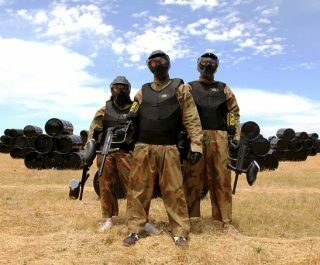 The Delta Force Reading paintballing centre borders the outskirts of the main town and is based on top of the country hills within a very scenic private estate. 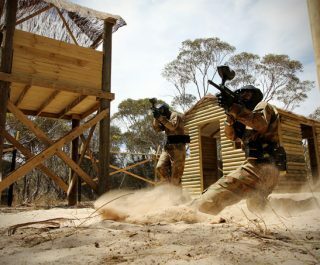 The paintball centre is ideally located for Basingstoke, Bracknell, Newbury, Slough and High Wycombe. 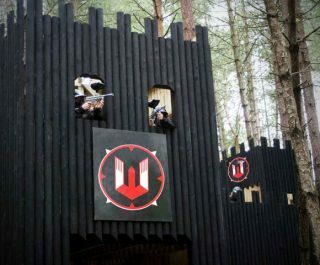 The Reading paintballing centre is one of the largest in the UK and offers six huge paintball game zones, such as the epic London Apocalypse with it’s red London buses and recognisable landmarks. 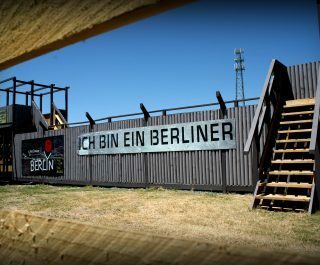 You can even enjoy great views of Reading whilst defending the imposing Berlin Wall or scaling Castle Wallenberg. 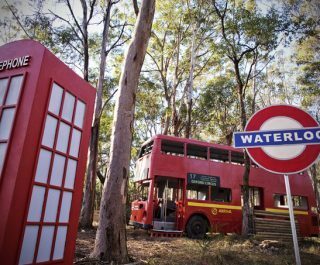 The modern base camp also offers great photo opportunities with the Ferret Armoured Scout Vehicles – perfect for group shots. 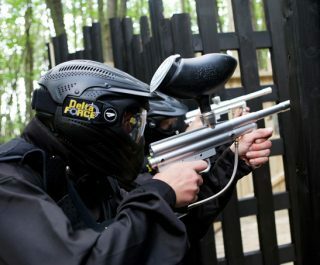 Book the Reading Paintball Centre now by visiting the paintball booking page or calling our events team 24 hours a day, 7 days a week on 0203 869 9301.